Don't walk into a dealership without an idea of pricing and finance options. A new car is an important purchase. As one of your most expensive purchases, you’ll likely drive it for several years. The shopping experience inside the dealership may last hours, but it doesn’t have to go on so long. Prepare by researching car and financing information prior to going to the dealership. 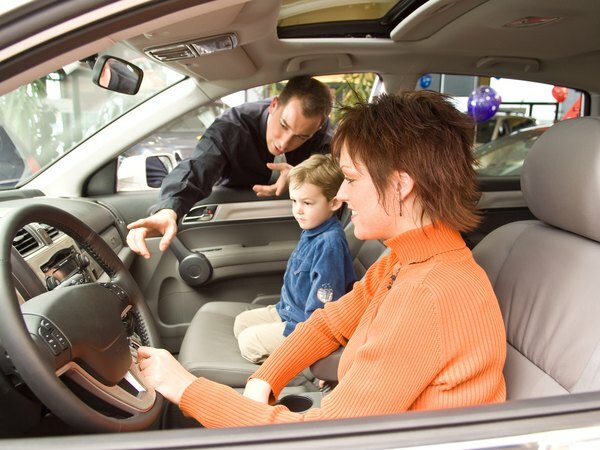 When you're there, simply test drive the car and offer a reasonable price. Visit dealerships when they are more likely to make a quick sale, which will likely be at the end of the month and as new models are arriving. Research the cars you are interested in on Websites such as Kelly Blue Book, Cars and Edmunds. These Websites provide a wealth of information, including prices, options, ratings, articles and reviews. They also have tools that allow side-by-side comparison of pricing, features, specs and safety ratings of multiple vehicles. Your online research will help to narrow down your list of potential cars to consider. You’ll be armed with knowledge, before you walk into the dealership. This will empower you to spend your shopping time wisely. 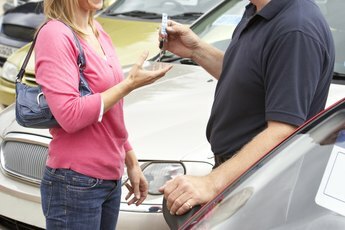 Before going to a dealership to look at cars, determine how much you can afford to pay. Review your budget; factor in a car payment, insurance and gasoline costs. 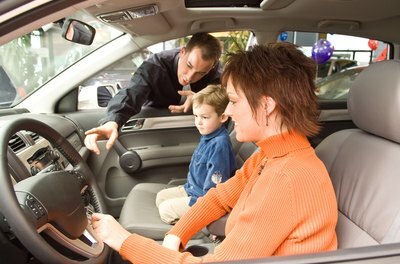 Contact your bank and other lenders for automobile loan rates and obtain pre-approval, prior to hitting the dealership. This will allow you to compare the financing offered by the dealership against the rates you’ve obtained; it also gives you leverage when negotiating. 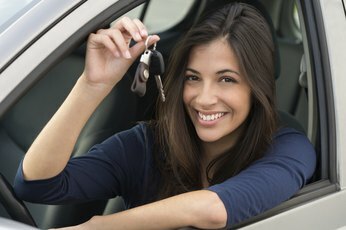 Always test drive a car before buying it. The car may have the features you desire, look great and be reasonably priced, but these factors don't necessarily mean that the car for you. A test drive serves many purposes: you will get a feel for how the car handles. You'll test your comfort level driving the car and see if the interior meets your satisfaction. Test drive the car on surface streets and highways around the dealership. Ask the dealer for a Carfax report on the car you want to buy, before making a final decision. Locate the dealer cost of the car by researching Edmunds or Cars. Compare this cost against the sticker price of the car, to determine the amount you would pay for the car. Ensure that your price is reasonable; do not base it off monthly payment amount. Remain in control in the negotiation process by naming your price and walking away if the dealership doesn’t meet it. 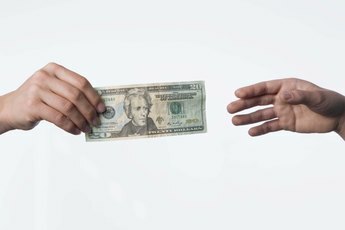 Although the dealer may initially balk at your figure, walk away and be persistent; the salesman will likely meet your number.